The heart of the Christian faith is not ideas, truisms, or proverbs, but rather, an event. 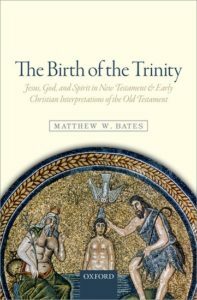 In particular, a series of events constituting one meta-event concerning the person of Christ: the incarnation, life, death, burial, descent to Hades, resurrection, appearances to others, ascension, and session at God’s right hand. 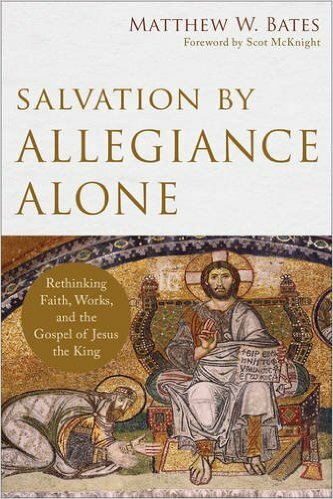 This “Christ-event” has always been central to the faith, and in The Hermeneutics of the Apostolic Proclamation, Matthew Bates applies this paradigm to Paul’s own reading of the Hebrew Scriptures (the OT). 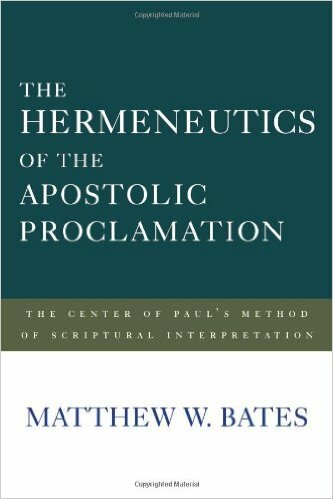 For Bates, “Paul received, utilized, and extended an apostolic, kerygmatic narrative tradition centered on key events in the Christ story as his primary interpretative lens” (p2). In other words, Paul’s own interpretive center is the story of Christ. For me (and many others), December is a month for retrospection. Every New Year’s Eve, Natasha (my wife) and I discuss our hopes for the following year and what we saw in the year now past. This seems a good place to do something similar with books and the ideas that have influenced me. Below are my 9 most impacting Biblical studies books I read this year. These are books that profoundly excited new interest in, opened my mind to, or deepened my love for, a given subject. I also think these are objectively great books, but since there are tons of great books, this list is entirely subjective. G. K. Chesterton tells the tale of of a man who sails out to discover a new land, only to mistakenly return to England and proceed to plant a British flag in this apparently virgin land. For Chesterton, this allegory captures the adventure of discovery and the familiarity of home. 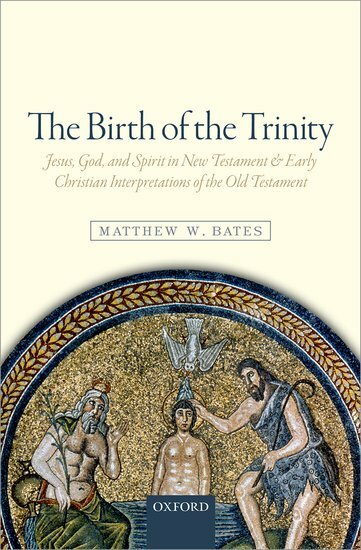 I suspect when studying for The Birth of the Trinity, Matthew Bates had a similar experience to Chesterton’s Englishman, as I certainly did when reading his book.